But did you know there are other ways to communicate to your dog how much you adore them — in dog language? 1. Gaze into their eyes. Many dogs don’t like being hugged. But they do crave physical closeness. Instead of hugging your dog, try leaning on them or pressing against them in a gentle and reassuring way. Add a couple of tummy scratches, and your pooch will definitely be feeling the love! This one’s a little weird. 🙂 But dog behavior experts say that the more you move your face when you’re greeting your dog, the more your dog will know you think they’re awesome! Dogs tend to raise their eyebrows as a gesture of recognition when they see their beloved owners. So if you do it back, they’ll feel extra-loved in return! 4. Sleep next to them. Hello again! Today I received this helpful email from Xlibris, who are the publishers of my first and second books. Good reading here, authors, even as a reminder of what is possible. By the way, The Fortune Seekers – Dan and Charlotte, is getting a new cover – and it’s not this one. I am Lea, your Book Consultant. 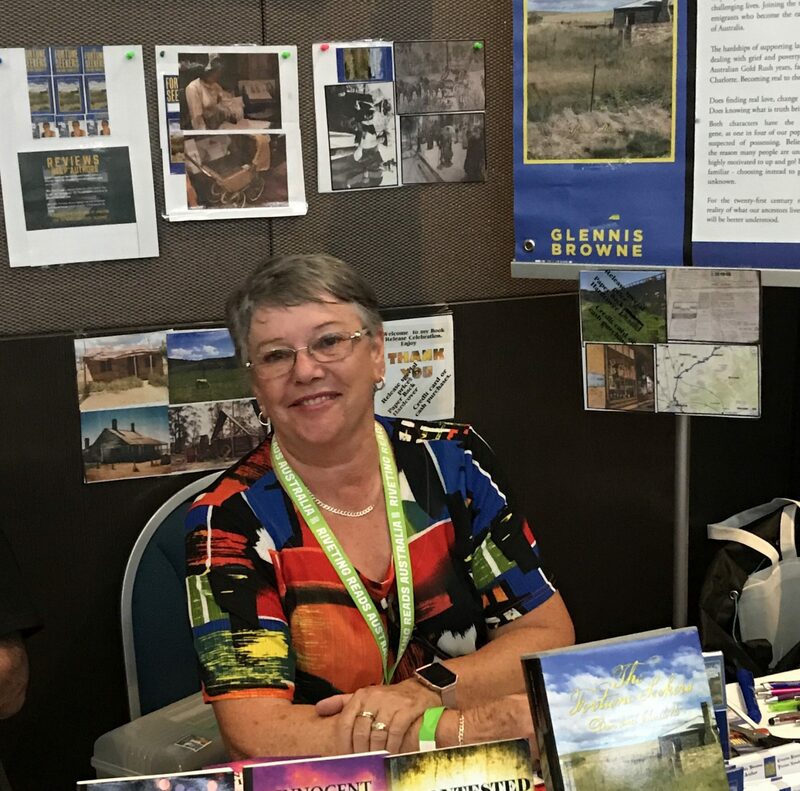 To keep you abreast with the practices that active promoting authors do, I’m here to provide you with personal promotion and local distribution ideas. May this help your book increase its visibility in the market. Authors (new or not) wishing to promote their book are often faced with a competitive marketplace. This is where book marketing samples come in handy. Offering book copy samples to prospective reading audience is beneficial, as it increases exposure, gives the readers a taste of what’s to come and allows them to feel confident with their purchase. By incorporating sample distribution into the marketing plan, the author will have the upper hand when it comes to competition. The unfamiliarity of new authors may make readers weary of quality. By providing book samples, you eliminate the fear factor and allow them to taste the book for free. Sample reads are often short enough that if the reader likes the book, he is inclined to purchase and to share it with friends and family members. Establishing reader confidence is the first step toward developing brand loyalty. By providing book copy samples, you are also welcoming readers’ feedback. When readers try a new author, they often make mental notes about what they love or hate about the book, and quite often, they compare it with a favored author. This serves as an opportunity to learn more about your target market and how you can improve the book so it exceeds reader expectations and gives you a competitive edge. Incorporating book copy samples into the marketing plan is cost-effective because it saves money in terms of pass-on rate (or the ability of a single copy to be seen by more than one reader). Unlike advertisements that are run in a limited period for a specific demographic. Furthermore, since the samples are often placed or positioned in areas where your target reader frequents, you have the ability to permeate a larger audience for a fraction of the cost. To keep the samples short, they should be positioned in places where foot traffic is heavy and fast. Samples should be strategically placed with focus in sight. A target audience should be defined so that you get the most bang for the buck. Drop off your book in waiting rooms. Drop off a copy of the book in a shop’s waiting area and the customers would read it while they waited for their service. Try this with barber shop, community centers, coffee shops, government offices, and any other office where customers wait. Most will be happy for a free reading material from a local author. These are listed for all genres, not everyone may be for you, but consider each carefully– imagine the best possible outcome – success will be much more obtainable that way. *You might rate the below options to give you more direction, and you should be adding more specific options you think of or discover on your own. 1. Yours or a friend’s Private Home – host a book party! 8. A Farmers Market – do you have a friend with a stall at one? Your book, just like any brainchild, would need a drive for it to grow. Do not be afraid to showcase it. Be ready to show extra determination to have it read or noticed. Your investment, be in time or effort, would greatly help the book. The extra sweat and more hard work moving forward, is of utmost importance when you have devoted a lifetime writing it. After my puppy was poisoned a week ago, possibly by Flores or plants in my garden. Today the shrubs have been removed. Our poor little puppy is almost back to normal after some time in the vet hospital and medication. I liked how you showed how Les’ actions affect the children, as well as Arthur’s kind protectiveness – this in particular was very good as it echoed his experience in his father’s treatment of his mother, and perhaps his own subconscious desire to put things right through his choice and treatment of partner – great. One thing to note is sometimes the narrative becomes a little ‘we went here, then we went there’. I’d say think about ways you can make the ‘here’ and ‘there’ a little more eventful when it comes to another draft. That way we get not only the whats and the wheres but the all-important why, too.